Following the success of this year’s action blockbuster Ip Man, biopic of the legendary Wing Chun grandmaster and mentor to Bruce Lee, a revival of the Chinese martial art has taken Hong Kong by storm. 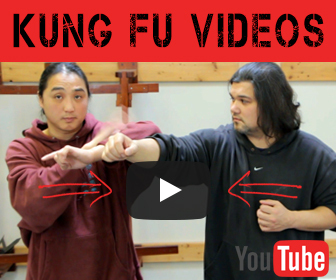 In this video we meet sifu Ip Chun, son and successor of none other than Ip Man. He currently teaches classes at the humble Ving Tsun Athletic Association’s headquarters in Mong Kok which was established in 1967. 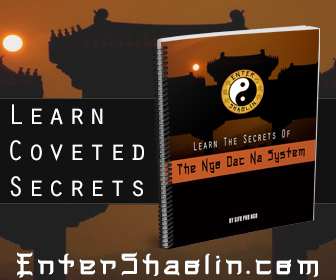 Ip Chun prefers to see Wing Chun as a health regimen rather than just a form of combat. The spry 84-year-old tells us about all things Wing Chun and his thoughts on the future of the martial art in today’s society.